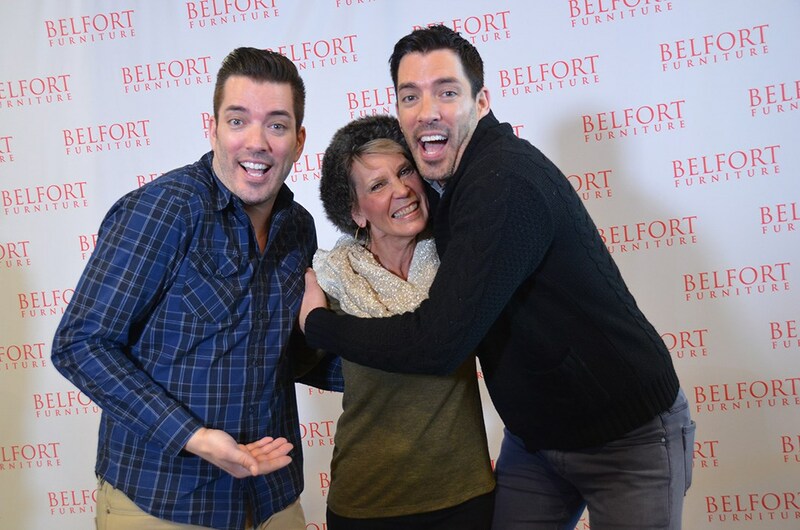 Look Who's Coming to Our Home Town! 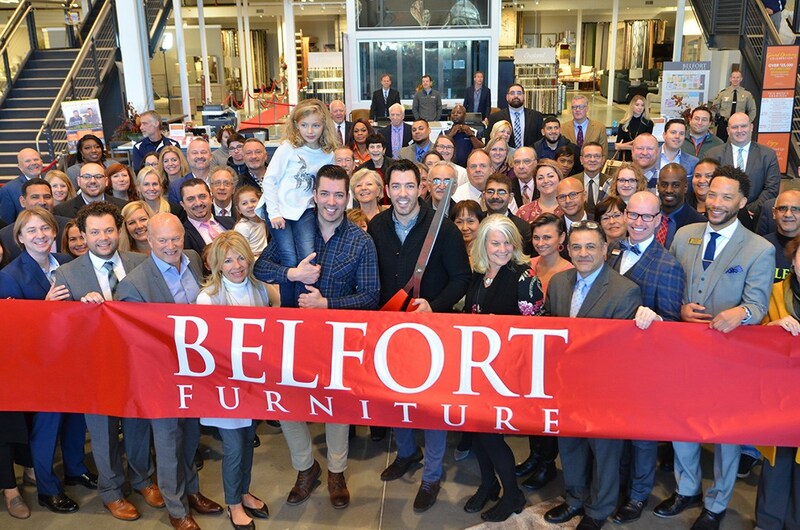 We're celebrating our 32nd Anniversary with a special guest appearance by Erin and Ben Napier, stars of HGTV's "Home Town". 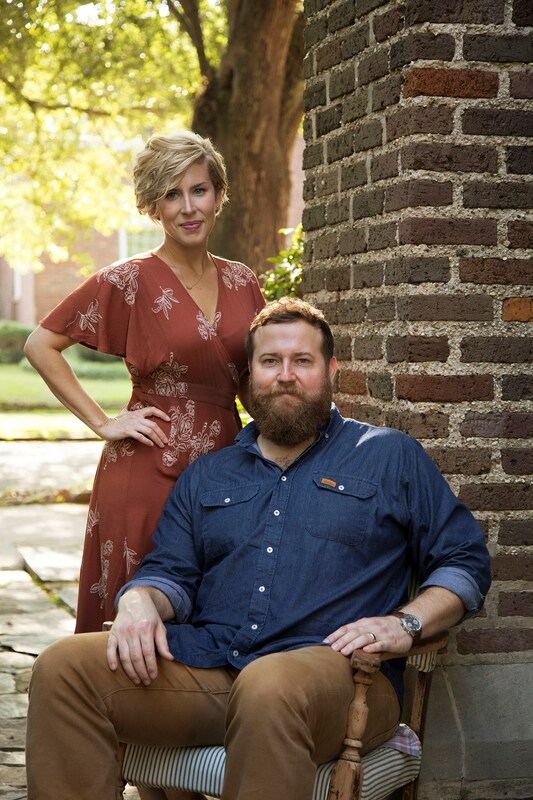 Erin and Ben will be at our store to unveil their new home collections, Laurel Mercantile and Scotsman American Co. Heirloom. 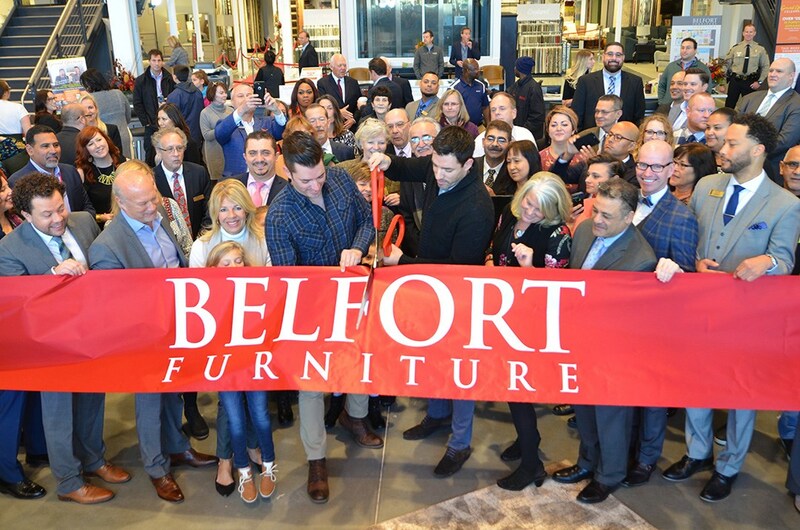 By completing the form below you will receive e-mail updates and details about the event, as well receive promotional and preferred customer emails. 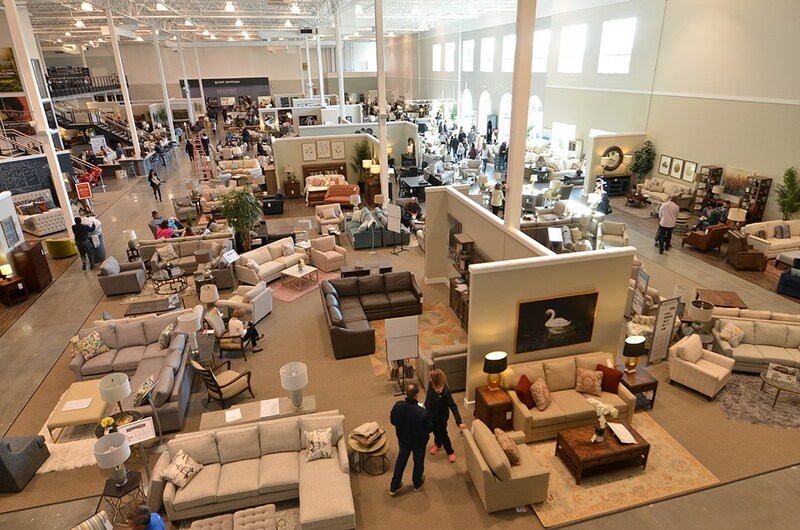 By providing your e-mail address you will be added to our preferred customer email list. 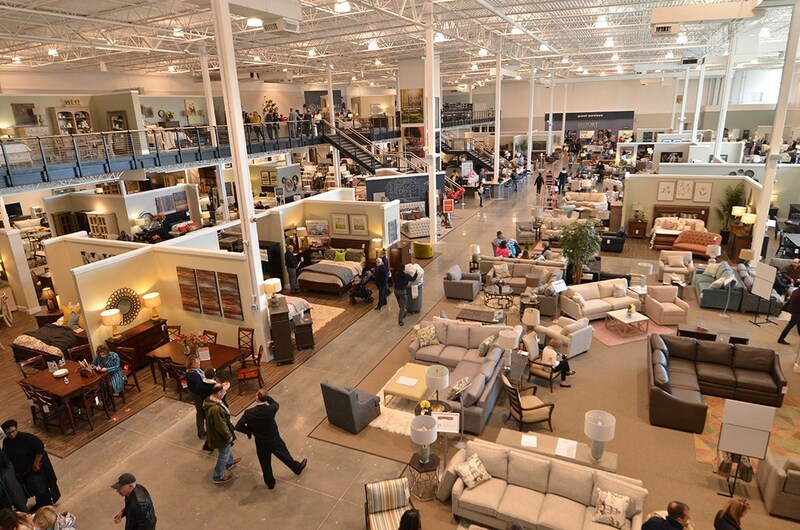 We respect your privacy and do not sell your information. 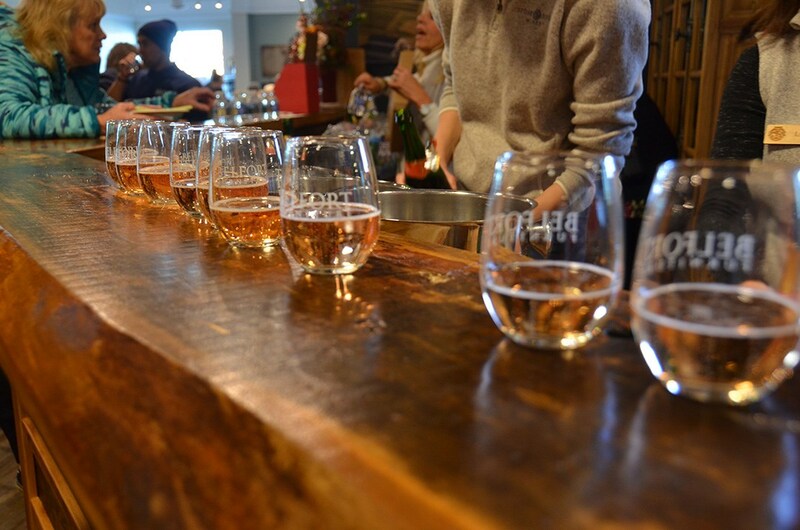 You can unsubscribe from our e-mail lists at any time. 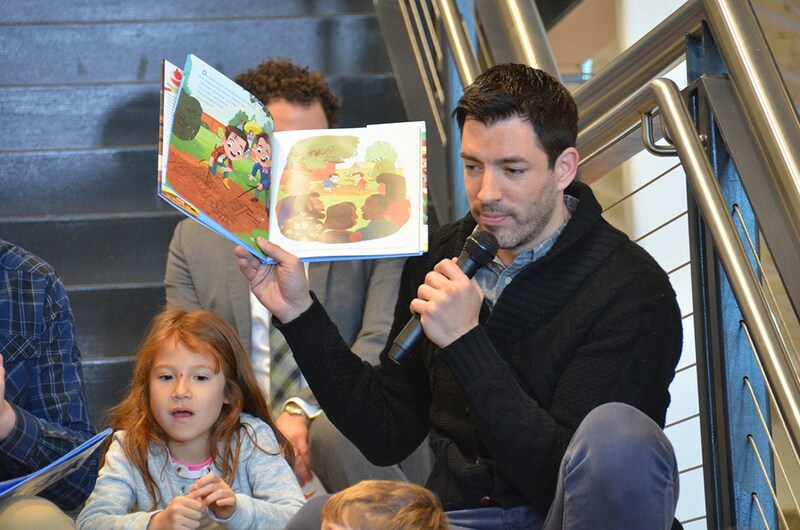 Let's Do Something Good Together! 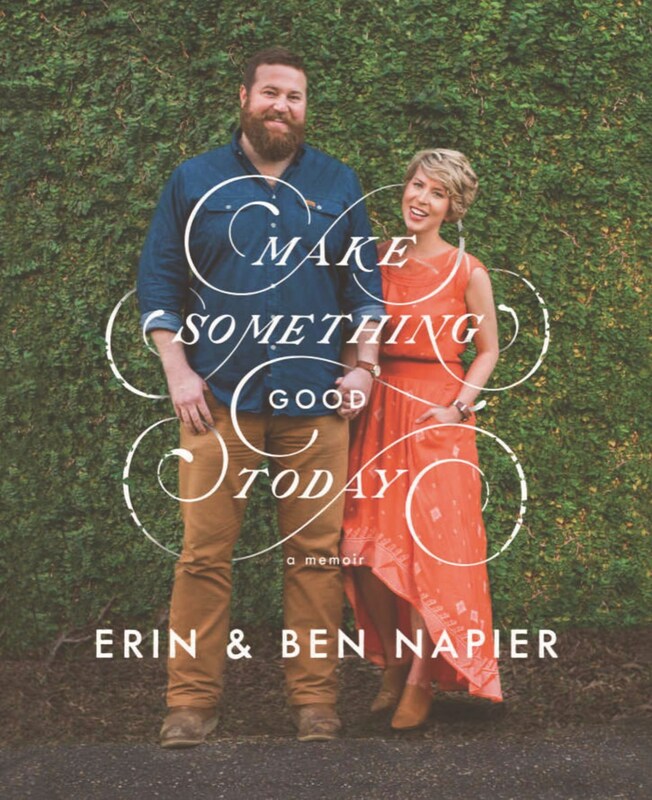 For a $20 donation you will receive a copy of Erin & Ben's book, Make Something Good Today, that can be autographed at the event. 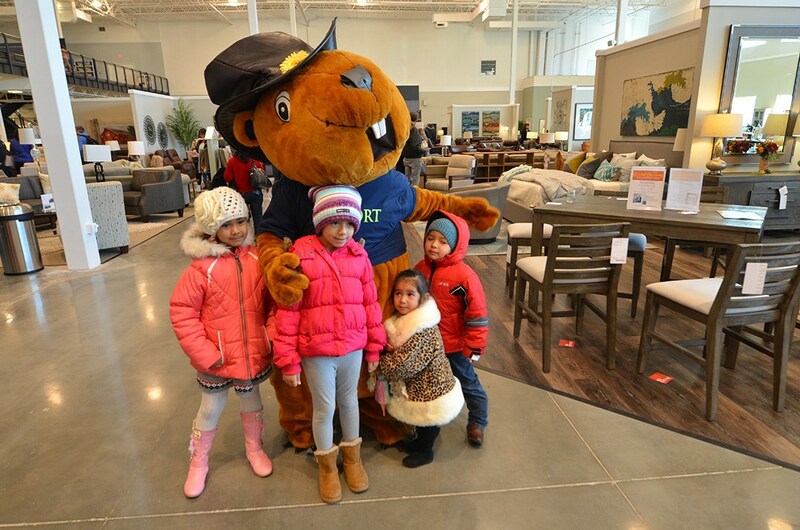 All proceeds will be donated to Loudoun Habitat for Humanity. 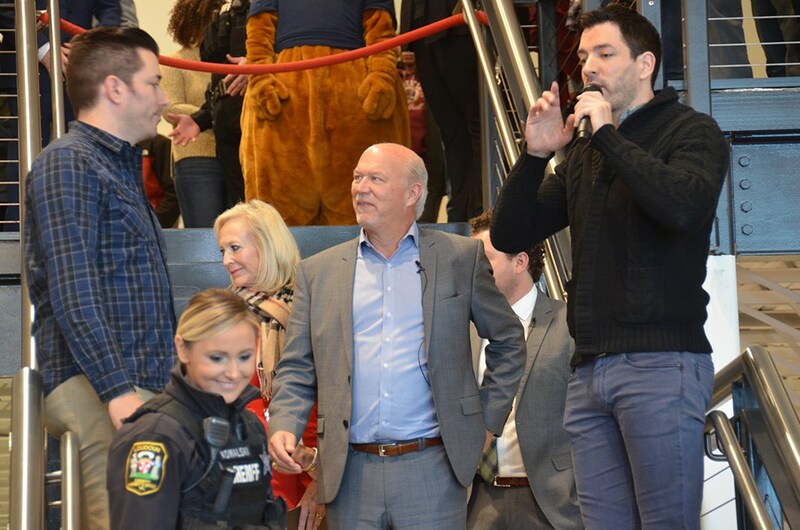 Did You See Who Else Joined Our Celebration? 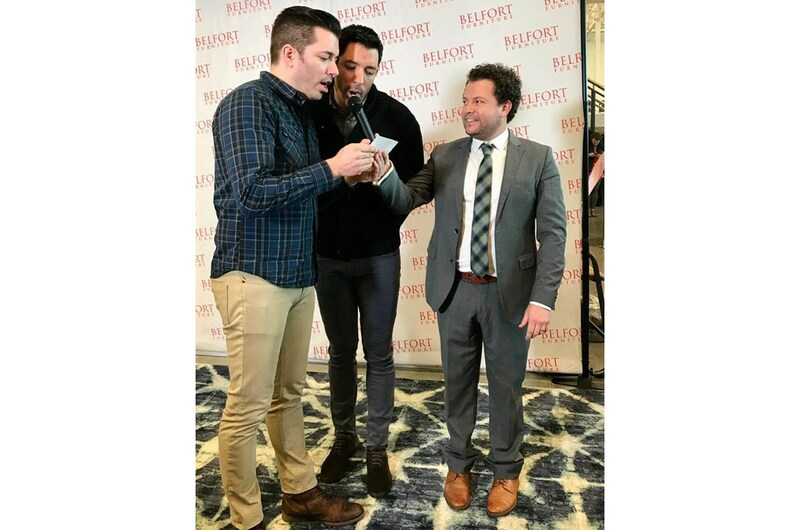 We were honored to host Drew and Jonathan Scott as our Special Guests on November 10, 2018! 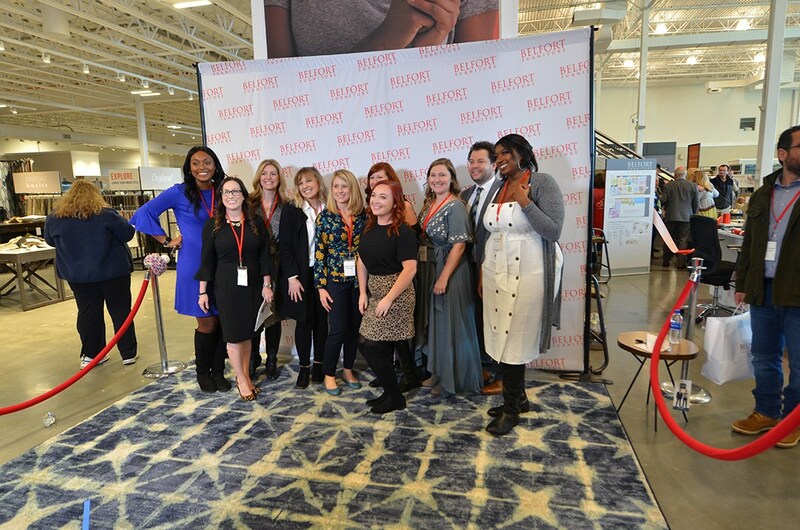 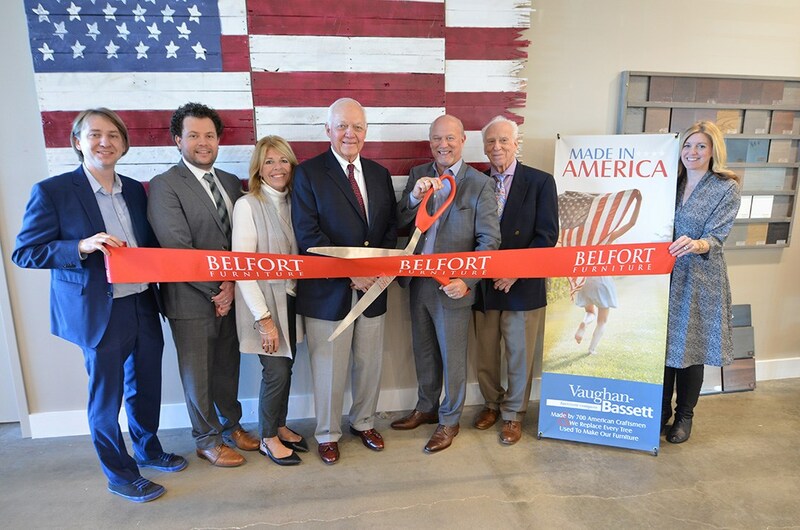 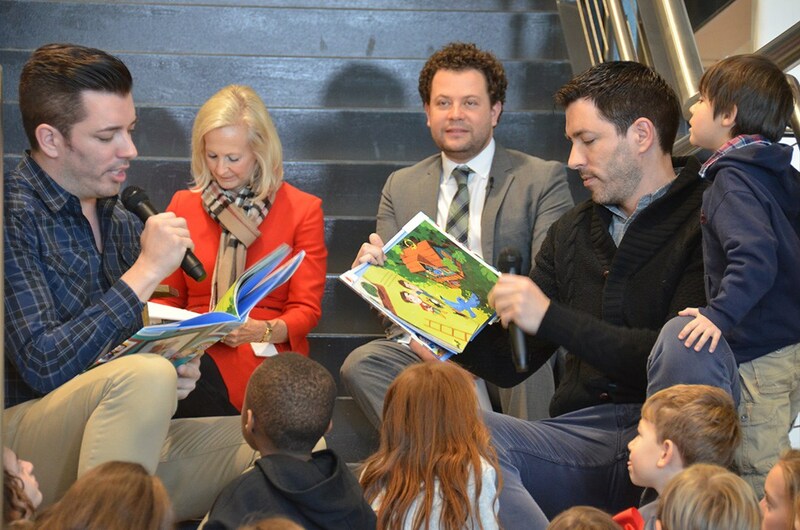 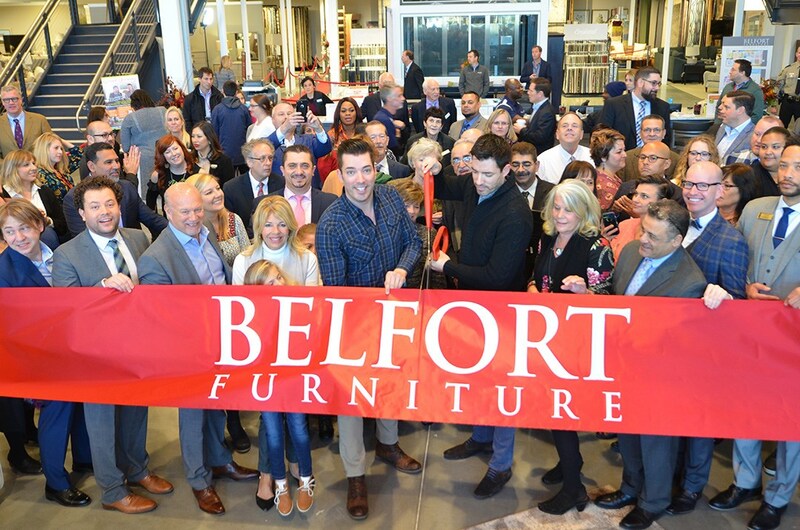 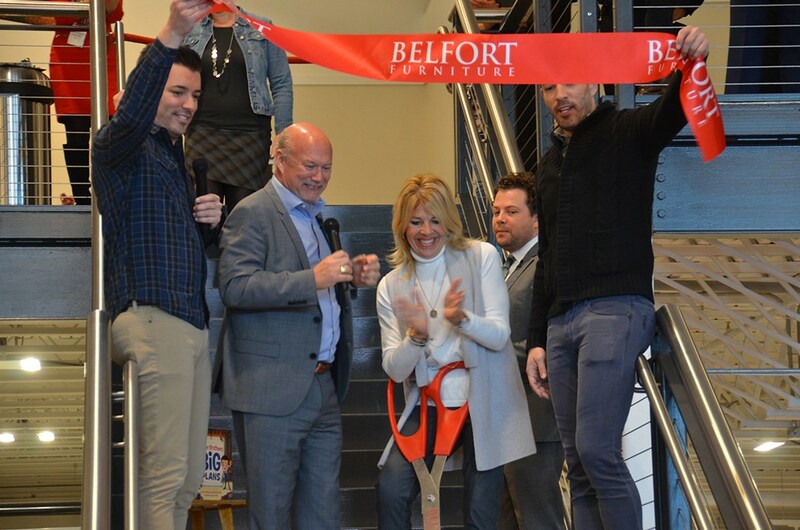 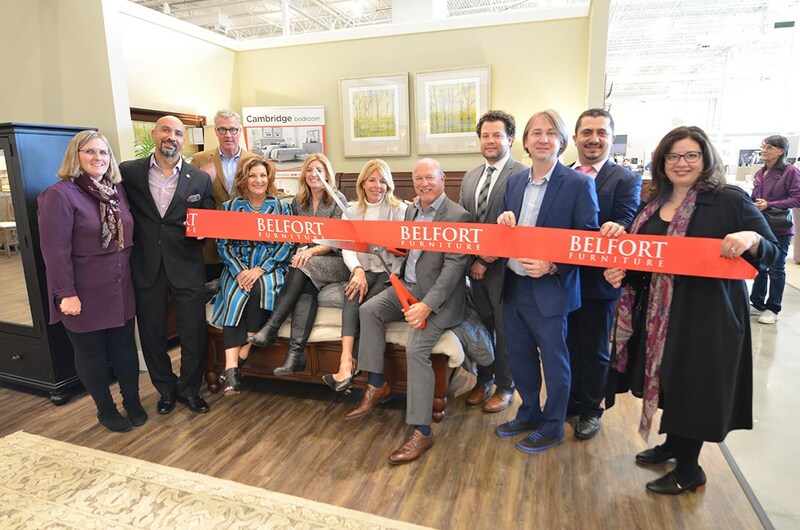 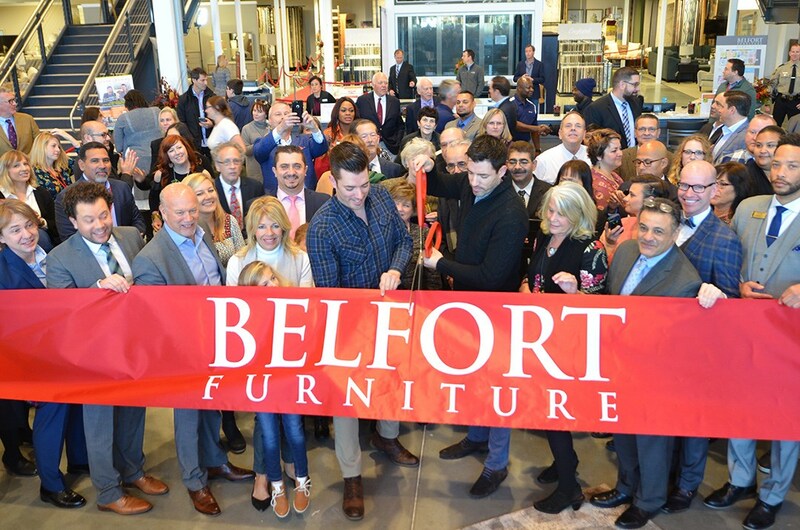 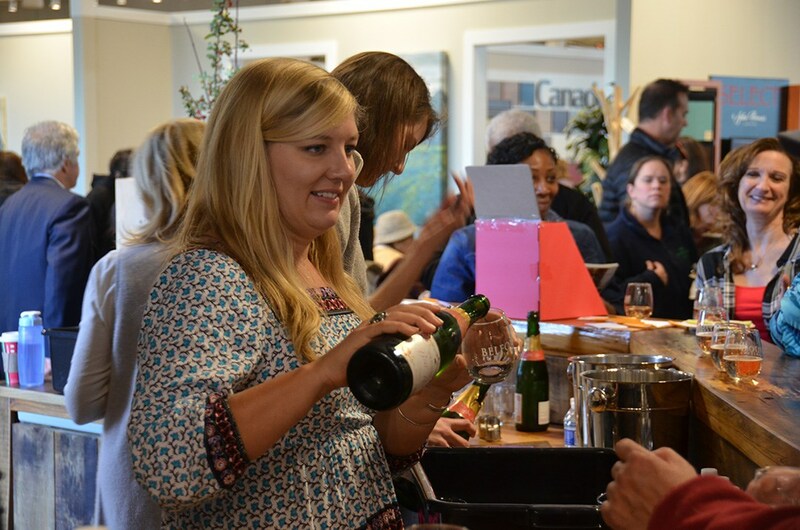 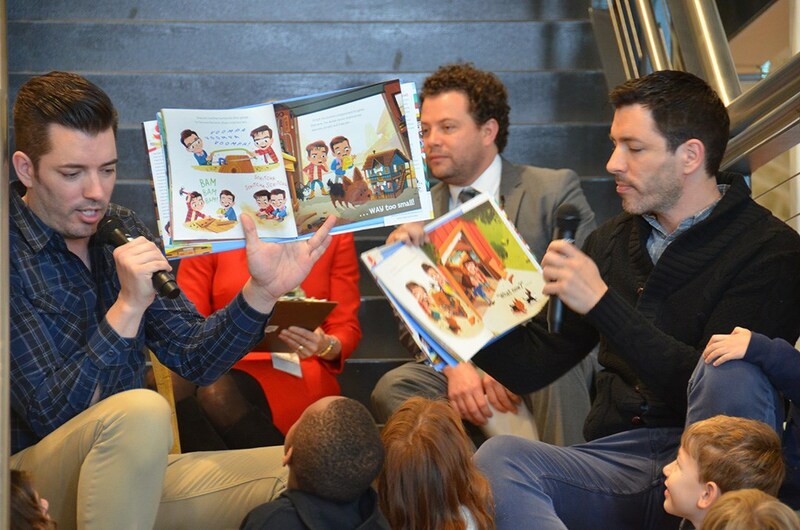 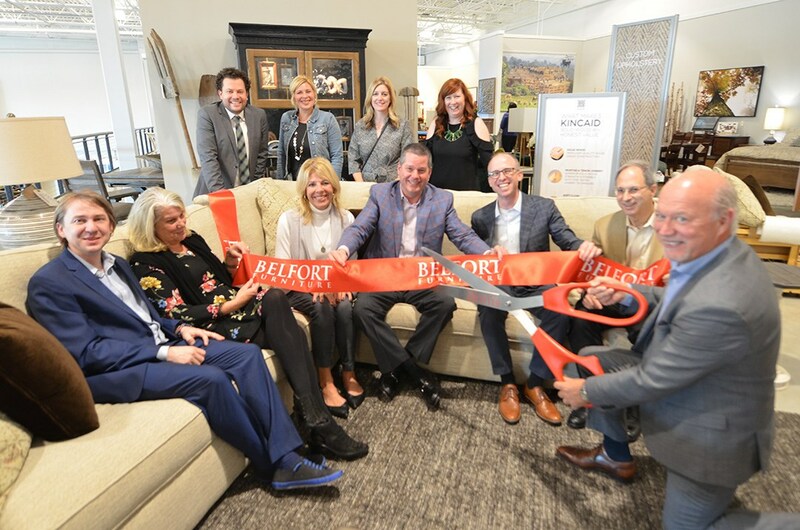 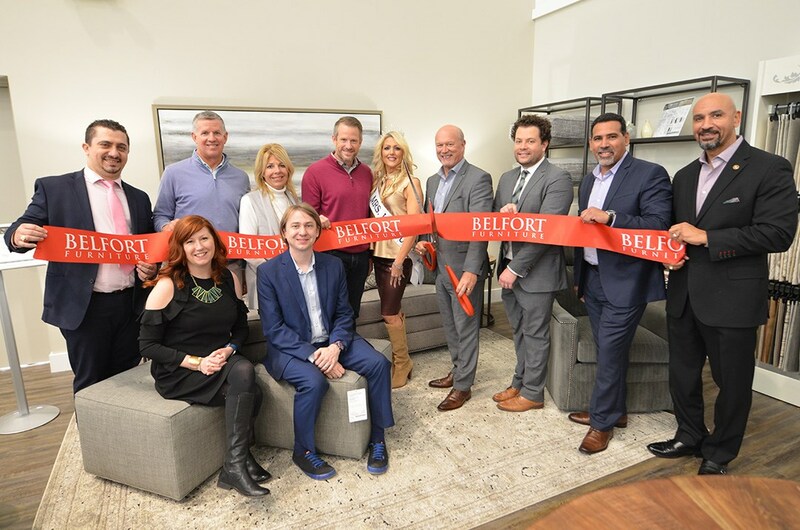 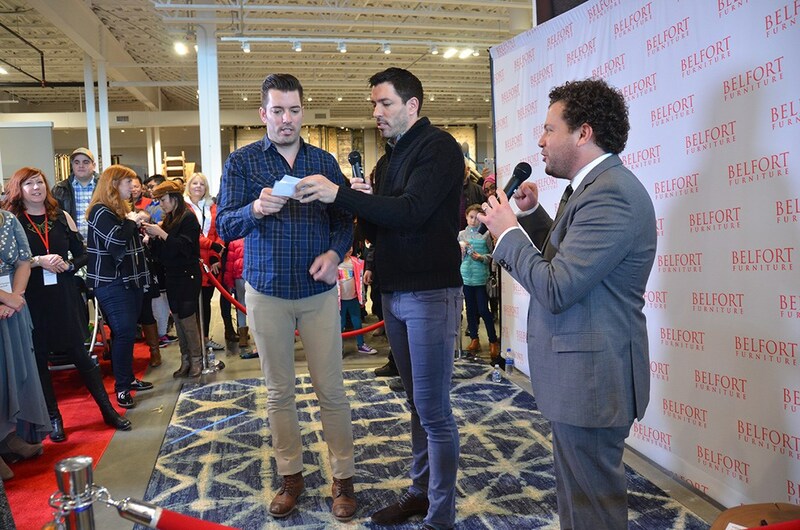 The HGTV Personalities joined us for a Design Q&A, a reading of their new Children's Book, "Builder Brothers: Big Plans", a ribbon cutting for our New Main Showroom, a live drawing for Giveaways, and met over 1000 Belfort Customers! 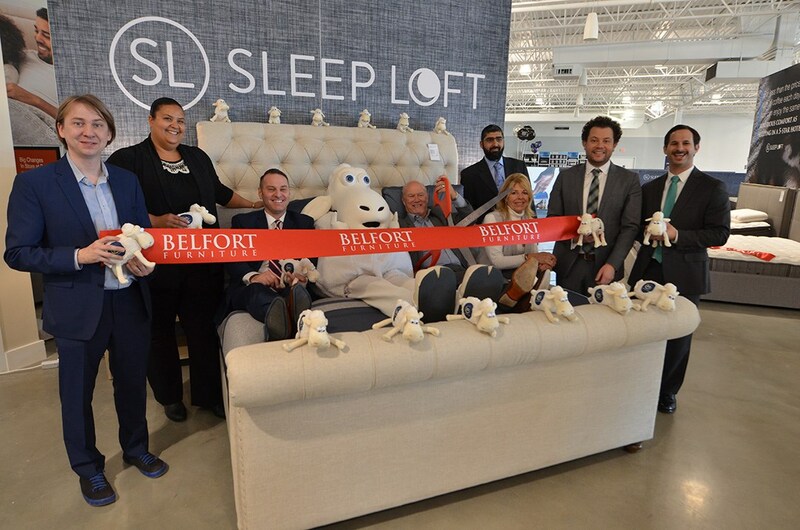 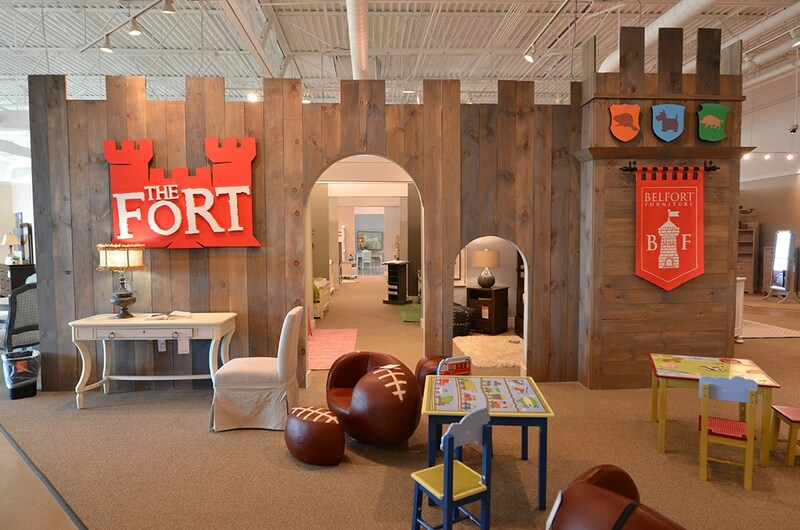 Washington DC's Largest Furniture and Mattress Store just got bigger! 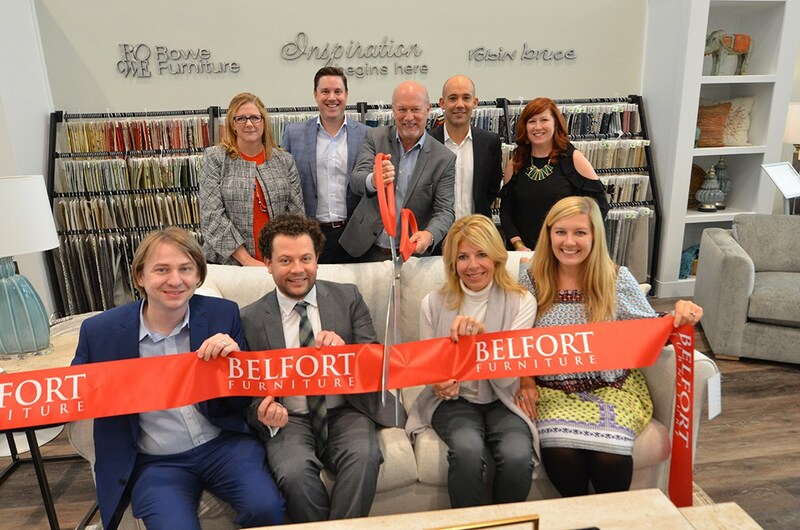 We are so proud to have unveiled our beautiful space that will surely inspire you. Our new showroom features a clean, modern design and a fresh layout with thought behind the design to provide the best shopping experience. 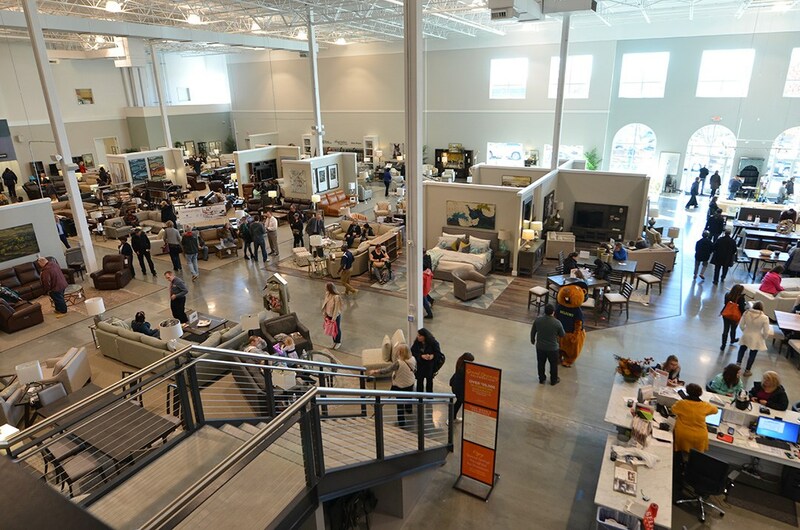 See A Photo Timeline of Our Renovation & Remodel!